Little bits of love mothers necklace is so precious. This necklace comes with one heart to represent the special someone in your life. 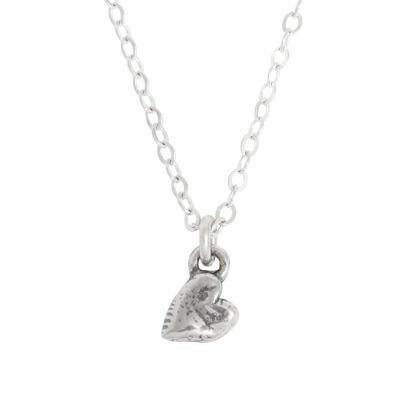 This mothers necklace comes with one heart ~ perfect for a mother of one.